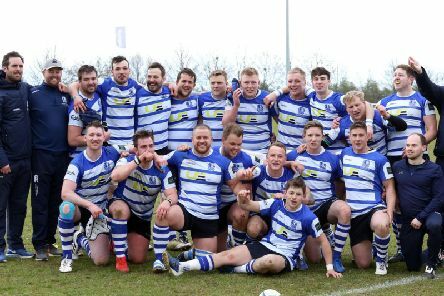 Kettering wrapped up the Midlands One East title on Saturday with victory over their old rivals Wellingborough. 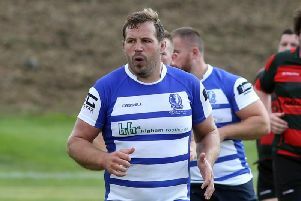 The long wait could finally be over for Kettering as they hope to clinch promotion Midlands One East this weekend. 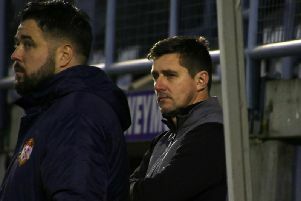 Victory over second-placed Stourbridge in midweek has left Kettering Town in firm control of Evo-Stik League South Premier Division Central. 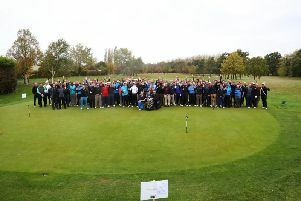 Cricketers from all over the county – past and present, amateur and professional – were in golfing action in aid of a fantastic cause at Kettering Golf Club. 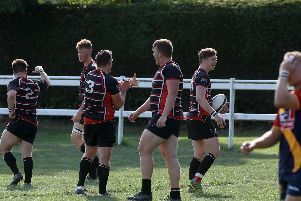 As opening-day statements go, Oundle’s 46-17 success over Old Northamptonians is quite a strong one. 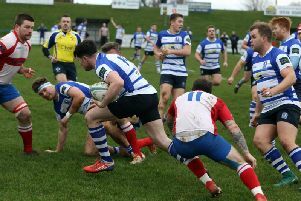 The Midlands One East season starts this weekend with Kettering, Wellingborough and Oundle all in action. 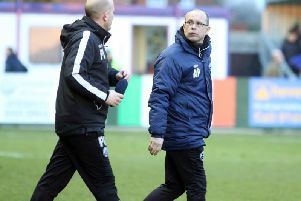 Andy Peaks insists it is not the pressure of sealing the title which is contributing to his AFC Rushden & Diamonds side’s failure to win any of their last six matches. 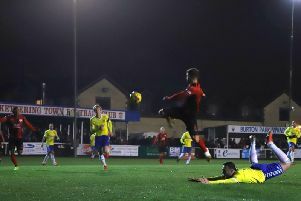 Kettering Town are due to be in action tonight when they are scheduled to take on their promotion play-off rivals King’s Lynn Town. 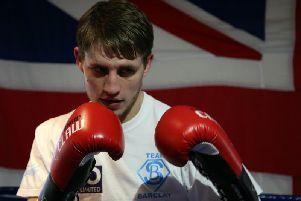 Simon Barclay is determined to make the most of his ‘massive chance’ when he fights for the IBF Inter-Continental Cruiserweight title in Belgium tomorrow night. 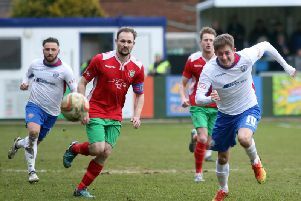 Andy Peaks wants his AFC Rushden & Diamonds players to keep in mind a recent failing when they head to strugglers Barton Rovers this weekend. 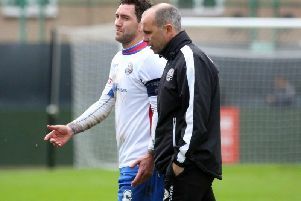 AFC Rushden & Diamonds bounced back to winning ways in emphatic style on Tuesday night as they thrashed Thame United 6-0. 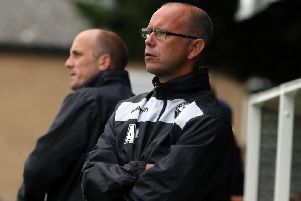 AFC Rushden & Diamonds will get another stern test of their recent good form this weekend according to boss Andy Peaks. 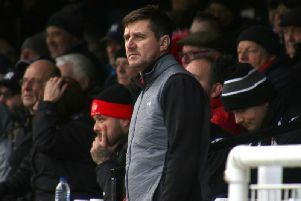 Kettering Town coach Craig Mander felt there were ‘too many things wrong to put your finger on it’ during their 4-1 defeat at Dorchester Town.